It's no secret that the best and the most productive artists engage in rituals before they work. It doesn't matter how simple or strange these rituals are. What matters is that these pre-work rituals are significant part of the process. The same logic applies when you're developing an eLearning course. Before you dive into it, there things that needs to be accomplished first. You have to have a clear understanding of the project, for instance. This ritual of building a solid foundation will help you keep organized and on track. Even before you design, develop, test or do anything related with the project, first consider getting a written approval of the scope. 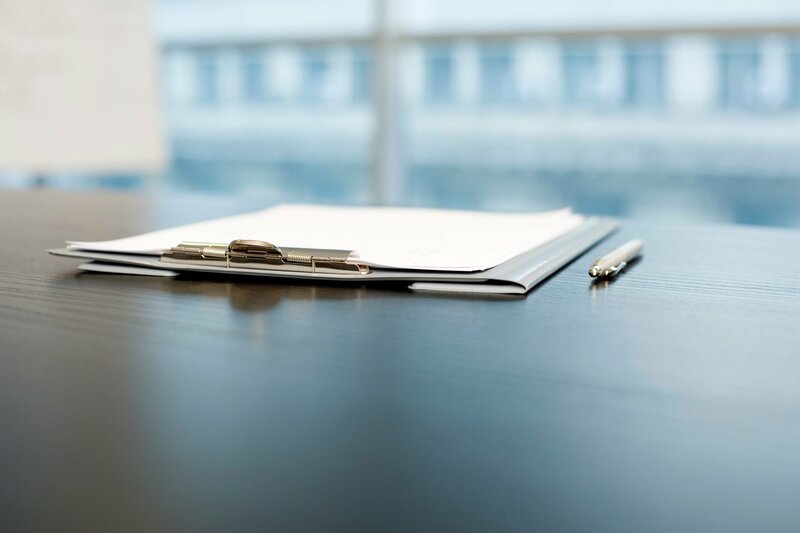 Get everything down on paper, especially your objectives and limitations for the project. And support these by establishing your target audience and defining your desired outcome for such an audience early on. You may have to spend some time with the client to deeply understand the project. Who is the training program for? What skill levels are being targeted? What's the end goal? These and many other basic questions regarding the program ensure that the scope is locked-in. So what can you do to ensure you’re building on solid foundations? Follow this simple guide for a rapid approach to scoping eLearning. 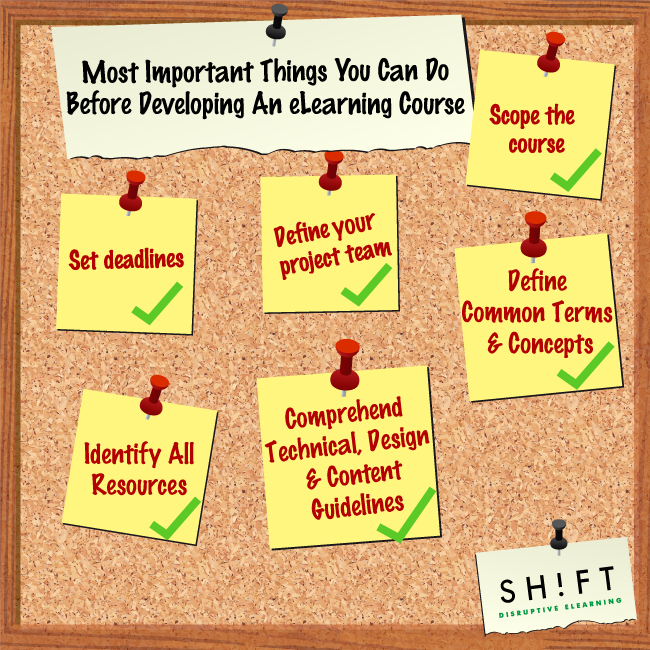 Developing a course takes time but it shouldn't take you forever if you have a project plan. Without a plan, project success will be difficult. Team members would have limited understanding of expectations and activities may not be properly defined. Timing, after all, is an essential part of the eLearning development process. Miss a single deadline and you'll ultimately delay the entire project and even lessen its impact or chances for succeeding. So it's best to have a clear picture of each step, including time frames and responsibilities, from start to finish. Then create realistic milestone delivery dates. Make sure to allow ample time for clients to review the work. Check for holidays and other dates that may affect the project delivery. And schedule all these through your calendar application and have automated reminders to ensure on-time completion. Assign specific roles and who will be responsible for each stage of the project. Write everything down so you'll know who to deal with or who to ask accordingly. Remember, managing a team of professionals is part of the process. Every stakeholder, manager and member of the team should be aware of the process and changes in the project should it occur. Another important consieration is the frequency and mode of communication. Will you have project team meetings? If so, how will they be held? How often? Who will participate? Will there be rules for communication among team members? Project management tools such as group instant messaging software can help your team interact quickly. Check out these dos and don'ts for how to generate success from your team of project leaders. Never assume that just because a term or a concept sounds familiar, everyone has a clear understanding of them. To ensure that everyone's one the same page, define jargon and commonly used concepts early on. Clients and everyone in your team should be able to perfectly grasp what TLAs, LMS and other acronyms are. They have to know what you are talking about if you want to achieve results in no time. These are the basic terms everyone should know. 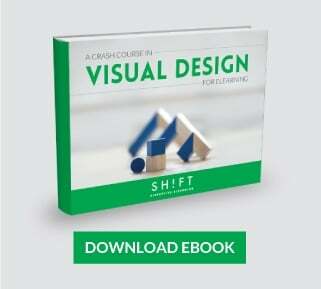 Gather all course materials you'll need for your eLearning development project. Start by asking your client about giving you access to existing training materials and documents. They may include presentations, reports and worksheets clients want you to work with or materials created by subject matter experts. You can save a lot of time if you can use these existing information as a starting point. Check if they are relevant or will work with your proposed plan. Clients would often provide guidelines that cover all aspect of the eLearning development—content, design, technical, brand. Follow them meticulously to achieve consistency. If these guidelines are not available, take the initiative to create such documents as they will be extremely useful in the future. Have them understand and agreed with the details before your start the project. And since it's a collaborative effort, be sure to ask key people in relevant departments for their insights and suggestions. More importantly, make sure that your guidelines fit with your client's business and brand. Understand their branding requirements, communicate and work with them before you get down to the main work. As you can see there are several critical things to consider that can help you succeed when developing eLearning. What else would you include to this list?